Urban gardens: Healthy or harmful? Home-grown vegetables are only as good as their soil and environment. For urban gardeners, that can be a challenge. 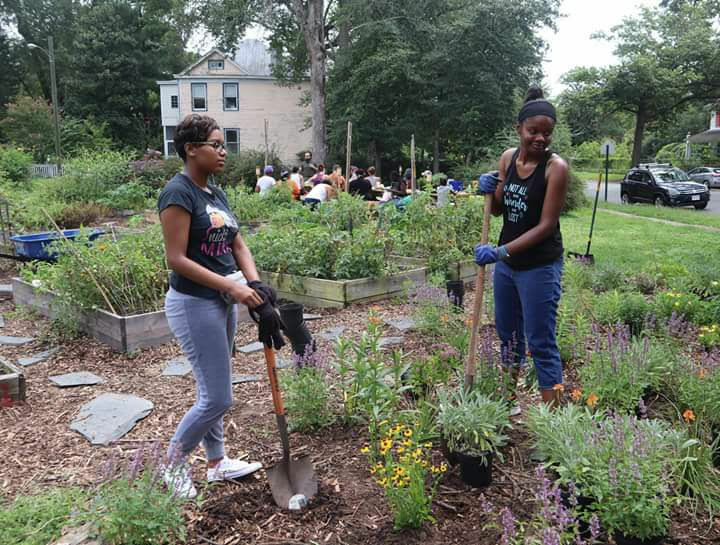 “In food deserts and other areas where people don’t have access to food, they take matters into their own hands through urban gardening,” said Ahkinyala Cobb-Abdullah, an associate professor of environmental science and ecology at Virginia Union University. “We encourage people to get out and get into the soil to grow their own food, but there can possibly be metal toxicity in plants grown in urban gardens,” said Cobb-Abdullah, whose doctorate is in environmental science. Duron Chavis, the manager of community engagement at Lewis Ginter Botanical Garden, echoed Cobb-Abdullah’s concerns.